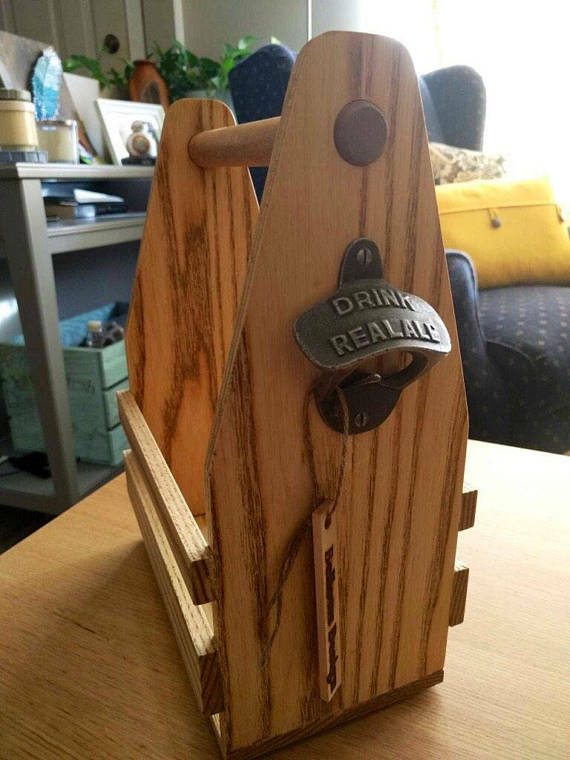 View cart “Live-Edge Oak Bottle Opener” has been added to your cart. 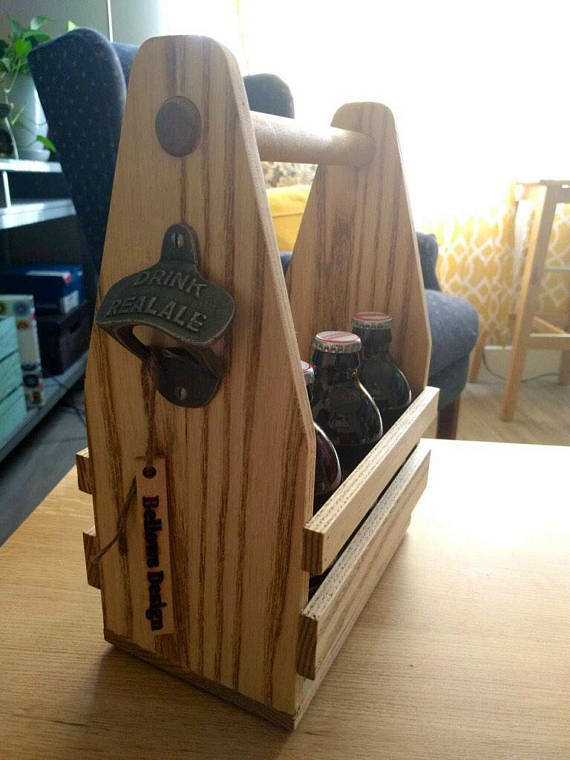 This 6-pack holder is made to order out of solid ash. 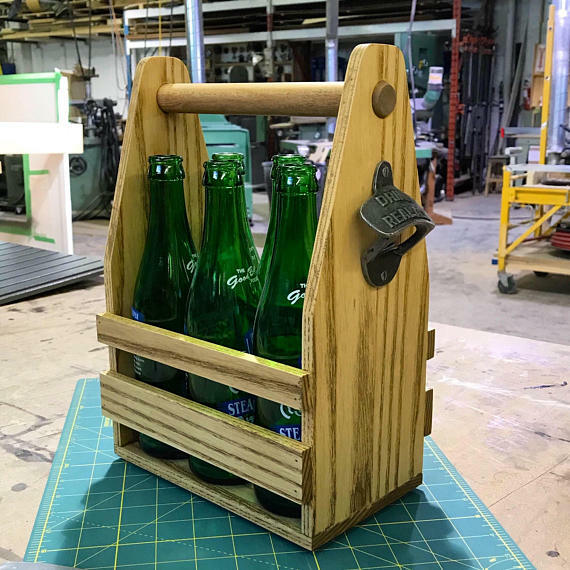 It has a steel bottle opener build right in so you can open your beer bottles wherever you go. 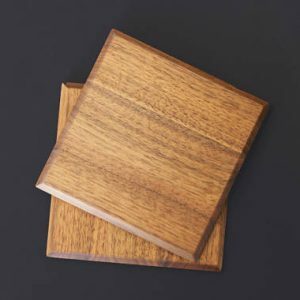 This can be stained any shade or clear-coated to show off the natural beauty of the ash. 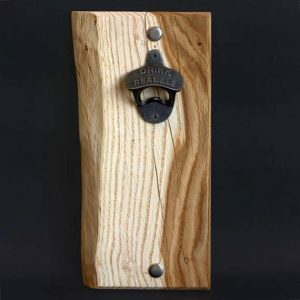 These are handmade from rough timbers in my workshop in Edmonton, Alberta, Canada with FSC certified hardwoods.